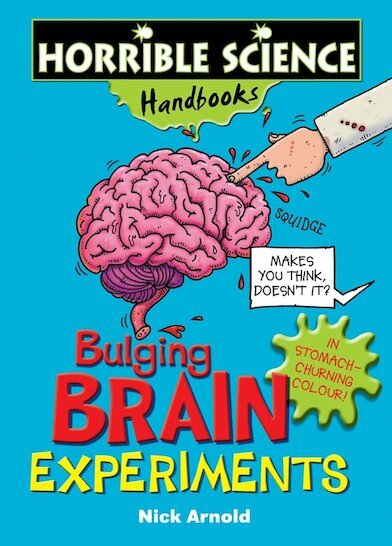 Science is really squishy fun with this Horrible Science Handbook full of evil experiments to make you say ‘erk!’ Set up your home laboratory, open up your handbook and see what sick surprises you cook up! These grim and gruesome experiments are specially designed to let you see what’s going on between your ears. Find out how to trick your boggling brain! Test your rotten reflexes! Baffle your friends with weird and wonderful illusions! 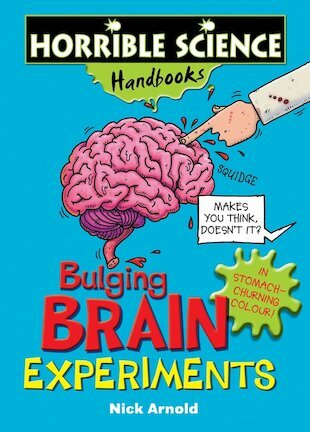 There are 20 brain-bending experiments to make your eyes bulge… plus tons of freaky fun to blow your mind!